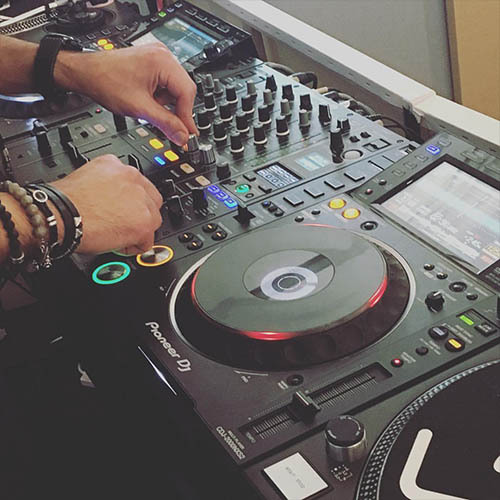 LSA provides the best DJ studios in London with a range of specialist equipment available including industry-standard Pioneer CDJs, Turntables and FX units. You can record, stream and broadcast from a creative environment built by industry professionals. Sessions available seven days a week. 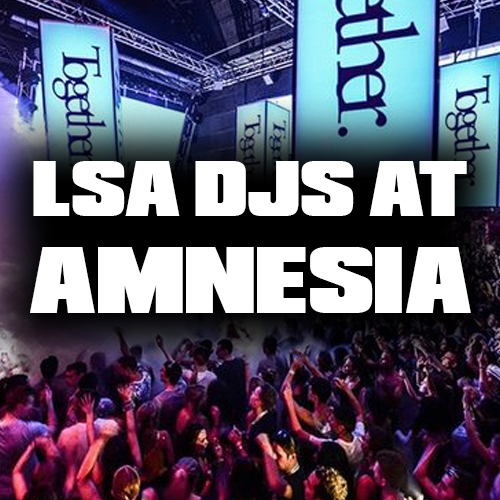 London Sound Academy DJ Course Graduates To Play At Amnesia In Ibiza! 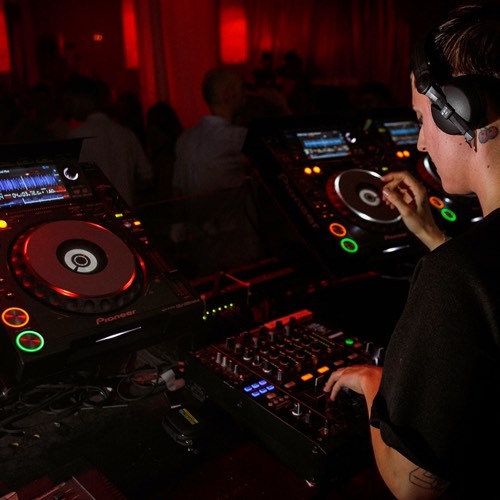 Enrol now, learn to DJ with LSA and DJ in Ibiza with our alumni this summer! 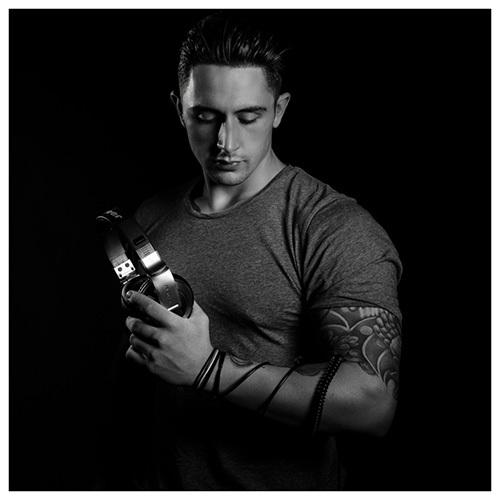 Book a DJ experience day at London Sound Academy and you could DJ at Ministry of Sound! Do I need a DJ agent? 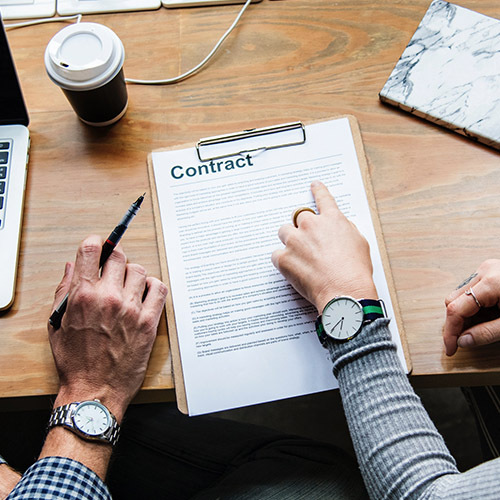 Learn if you need to sign to a DJ agency as an upcoming DJ. Avoid the scams and the miss-information with our guide to DJ agents. A DJ press shot is a must for every career-driven DJ. 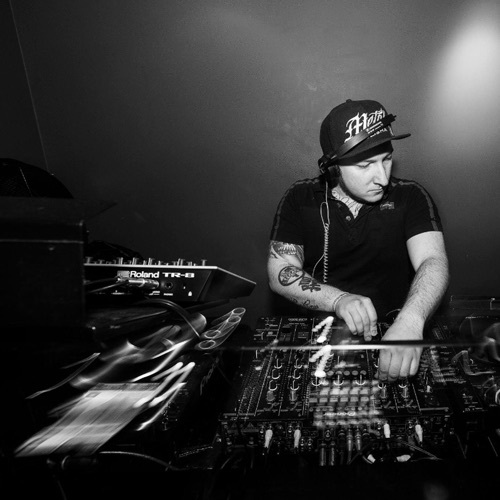 Learn how to right shot can revolutionise your DJ career. 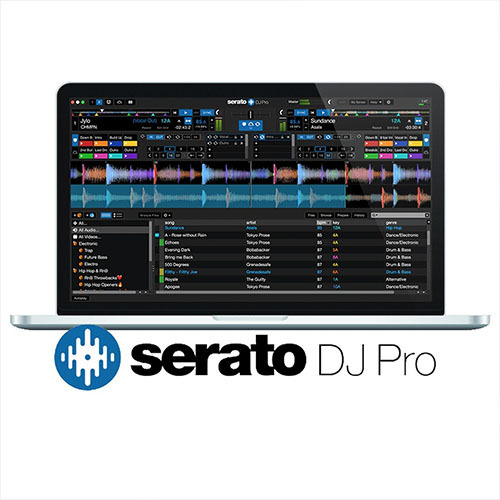 Learn how to DJ with Serato at London Sound Academy. 1-2-1 Tution For All Ages! 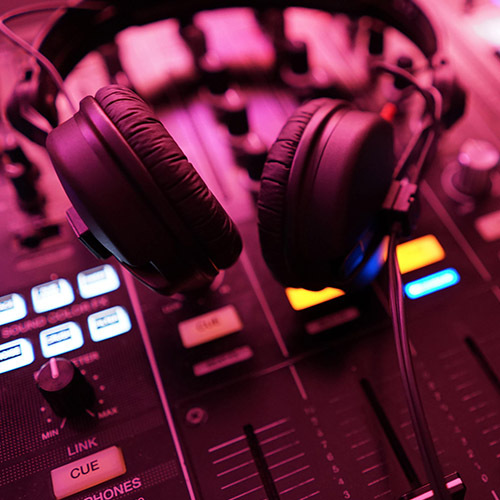 As a DJ you might need to pay for special insurance, click here to learn more. Discover how to get more press coverage as a DJ and Producer with actionable points you can take home and use today. Are you looking for the pefect gift for an aspiring DJ or producer? Look no further have the pefect selection in our 2018 top ten DJ gifts! 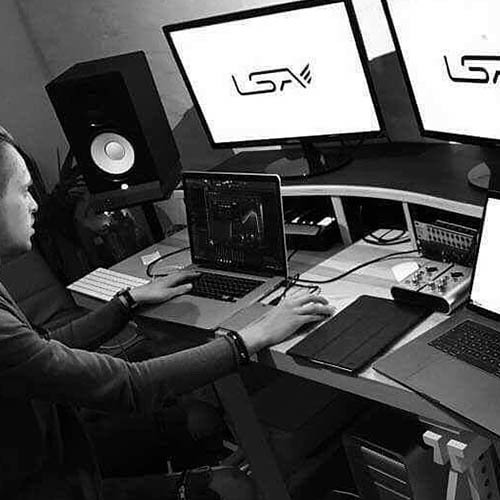 LSA has launched the most advanced DJ Course in the UK. Are you good enough to acheive Elite status? 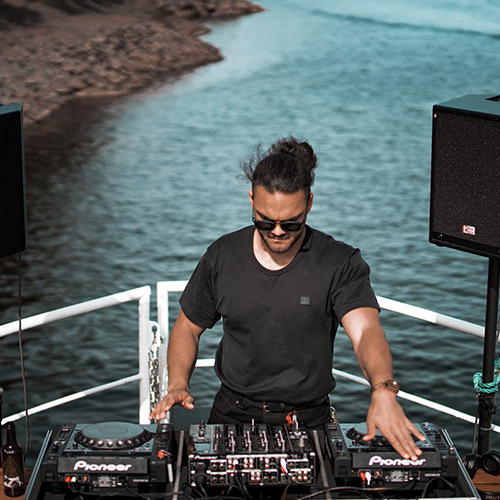 DJs are contributing to climate change more than the average person. 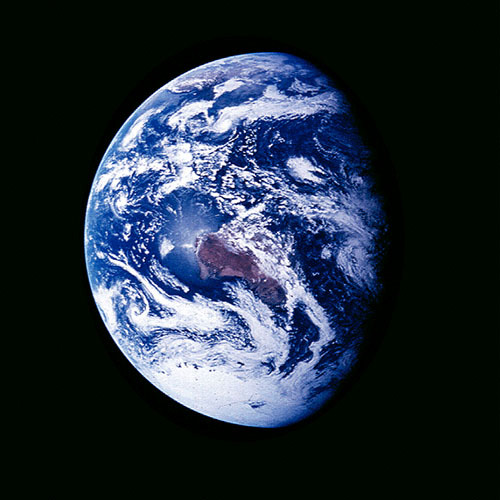 Here is a guide on what action you should take to limit your damage to our enviroment. 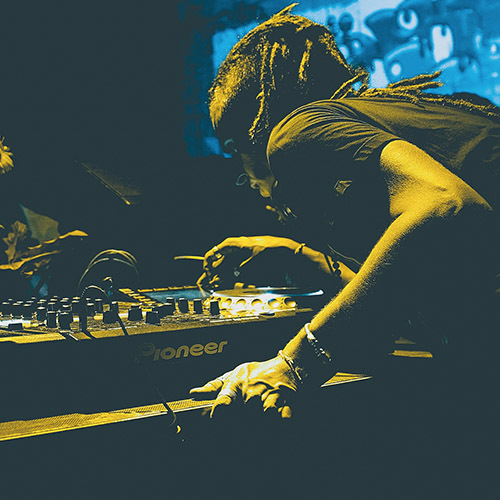 LSA have created this safety guide to help touring DJs avoid the dangers alcohol presents, when playing in environments where the excessive drinking of alcohol is a common and popular practice. You want to get more gigs, but how do you reach out to promoters? 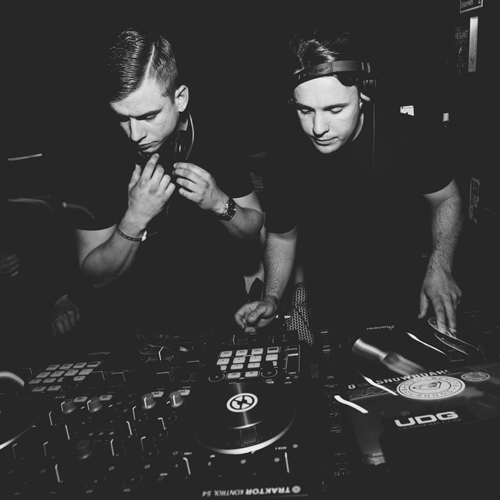 Read our handy guide on how to approach promoters for gigs and how to write your first DJ bio. The Burning Man Festival maybe over for another year but if you dream of DJing at one of the most isolated and mind blowing festivals on earth, now is the time to start planning on how you go about it. Here is LSA's brief guide on how you can make it happen. 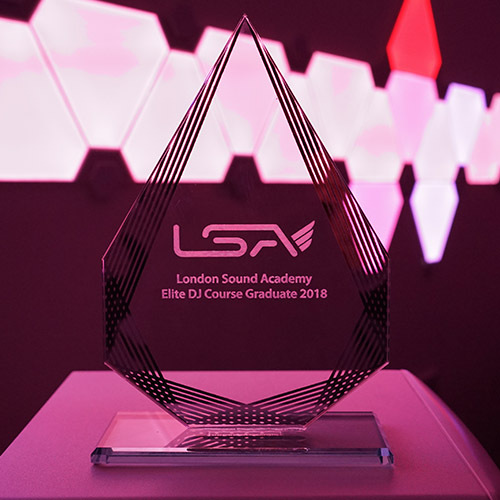 London Sound Academy provides structures DJ lessons and DJ Courses for children of all ages, learning abilities and experience levels. 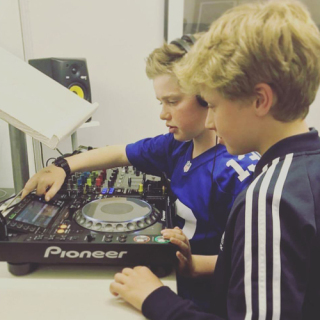 If your kids want to learn how to DJ they can enrol on our specialist 1-2-1 DJ course in our London studios in Hoxton or Camden Town. DJ Etiquette should always come first but you also need to know how to deal with troublemakers when they approach you during a set. Here are 5 types of fantagonists who tend to approach the DJ booth & 5 ways you can politely deal with their requests so they disappear. 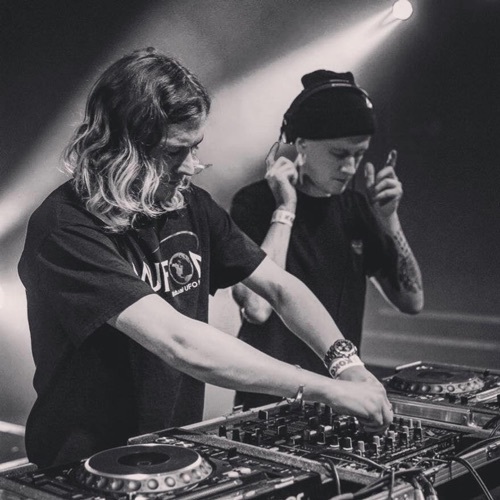 Using our knowledge and experience, LSA reveals the perfect how to guide for convincing your parents into buying you all the DJ beginners essentials and with a bit of skill all the extras as well. LSA has written 'HOW TO CREATE A FREE BLOG ON WORDPRESS' to help DJs start a blog in 6 straightforward steps, without confusing the process with complicated SEO (search engine optimisation). LSA has created this super easy step-by-step visual tutorial to help you create professional animated GIFs in the fastest possible way on your iPhone or iPad with a collection of free apps so you can make your blog posts stand out with some highly creative eye catching animated visuals. 'Experience gifts' have recently undergone a revival.. ..The 'experience gift' is London's hottest new gift giving trend and London Sound Academy is currently leading the way with their own 'experience gift' idea that's proving to be hugely popular with people of all ages. 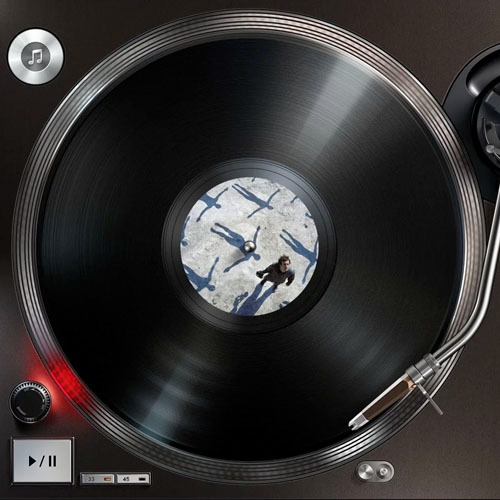 Have you ever wondered how something as complicated as a song can be perfectly recorded onto the surface of a flat, round disk of vinyl, that can be reproduced on mass for anyone to own, play and listen to whenever they choose? 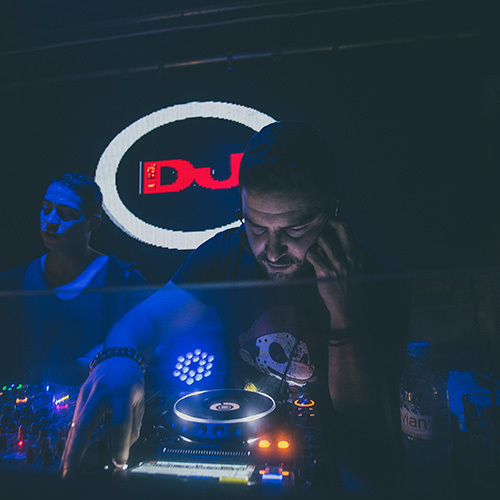 Becoming a successful DJ requires skill and talent but there are plenty of fantastic DJs out there who struggle to get a slice of the action. 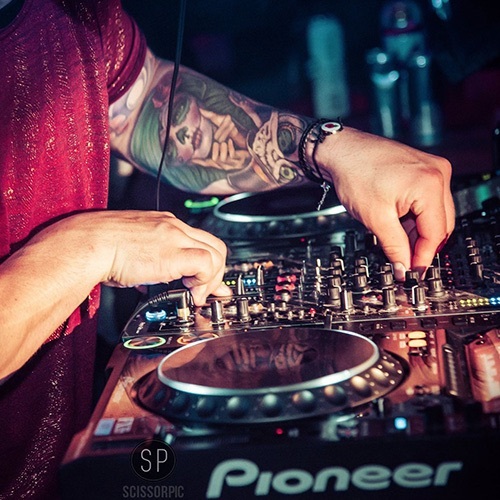 LSA has put together a list of 10 DJ etiquette fails many DJs make that eventually result in them becoming unpopular, very fast! We're organising paid DJ gigs for our graduates. 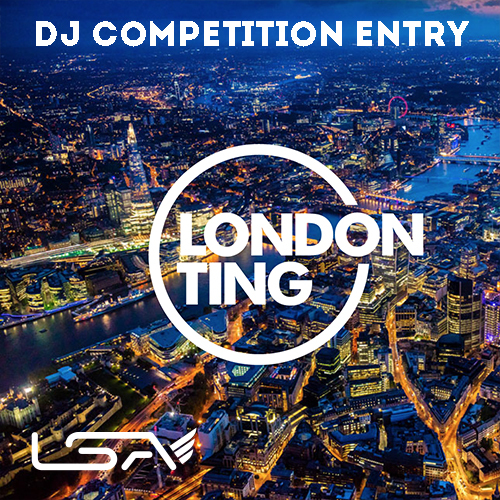 Find out more and enter our competitoin for paid DJ residency. 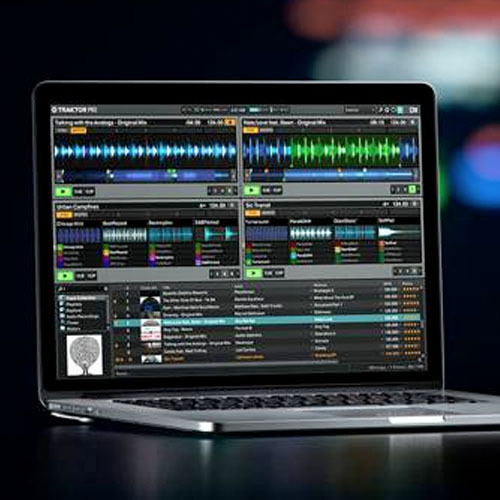 Want to get more DJ gigs? Learn the tricks you need to get them from an industry heavyweight with over a decade of experience under his belt! If you want to learn how to become a successful DJ and follow your music passion from the bedroom to the mainroom, this is the guide for you. LSA caught up with Chloé Fontaine to ask for here top tips and advice for aspiring DJs. 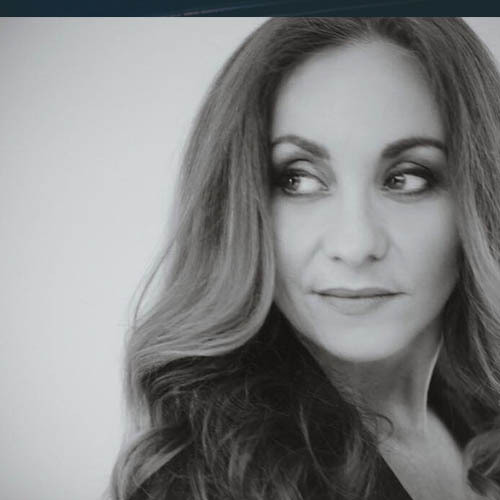 Here you can read all about the superstar DJ and industry stalwart and get a step ahead of the rest with her top tips for your DJ career! 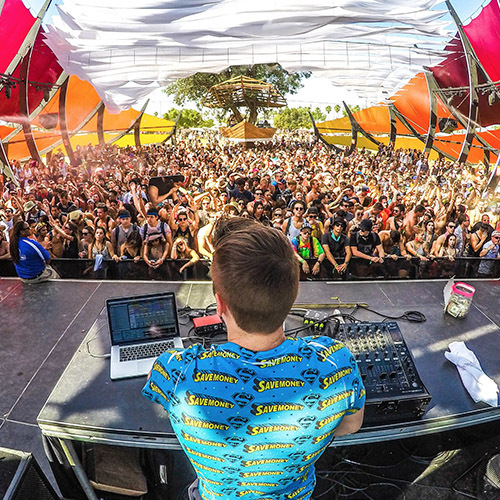 Ever wondered how much you should charge for a DJ gig? Or are you wondering as a promoter how much you should pay a DJ? Read LSA's helpful guide. 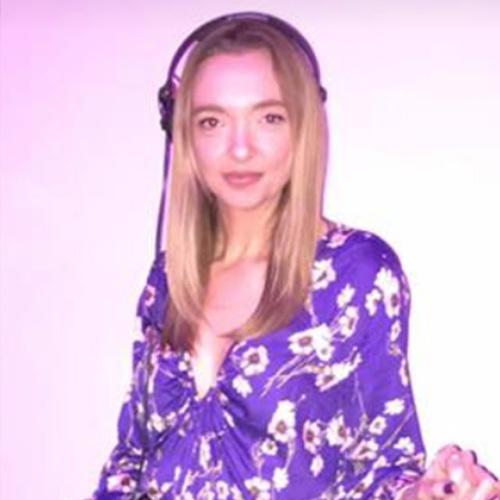 Guest blogger Faye Williams from Island Records gives us her top tips on how to manage your social media as a DJ and producer, how to build a fan base and how to promote your DJ career. This blog is gold-dust for anyone who wants to learn inside knowledge and get the edge on the competition. 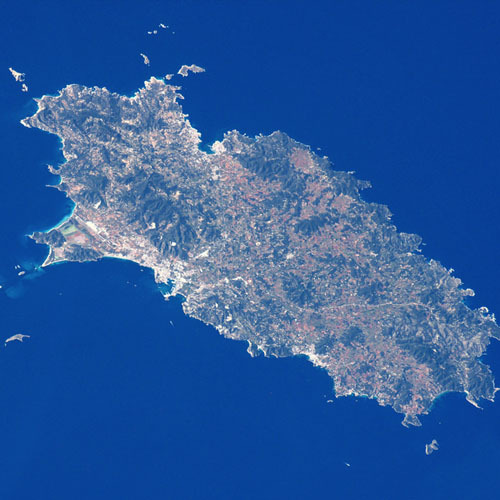 We lift the lid on how you can get your own DJ gigs in Ibiza! 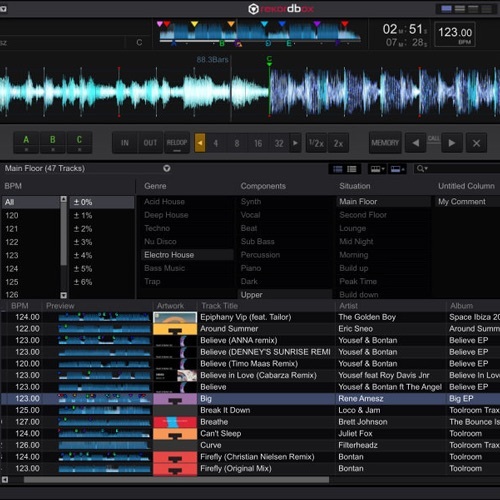 Learn how to set your beat grids in Rekordbox like a pro. Ever wondered how DJing can improve your mental health? 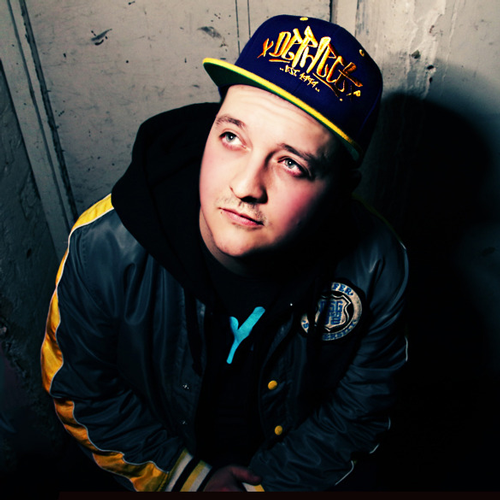 LSA graduate, Warwick, shows us how DJing has helped him with complex mental health issues. Want your sets to sound as good as the pros? 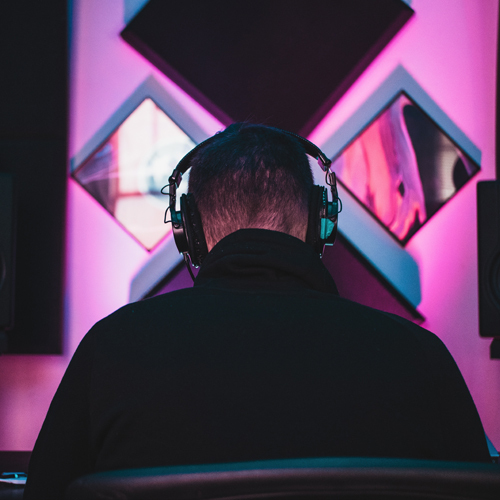 Learn about the digital audio formats your tracks need to be in to give that killer sound on the dancefloor. Learn some of the techniques of the pros from this impressive collection of videos. 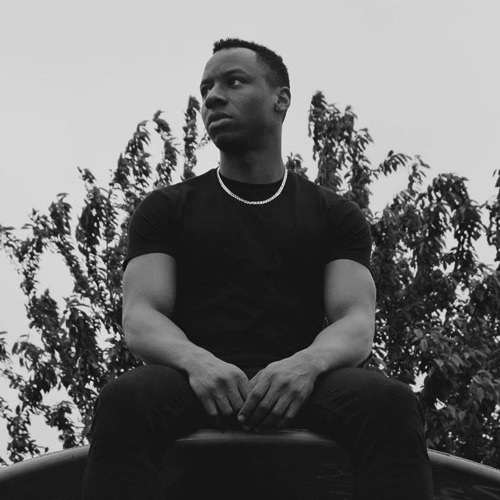 Learn all about one of our leading music production tutors, Erin. 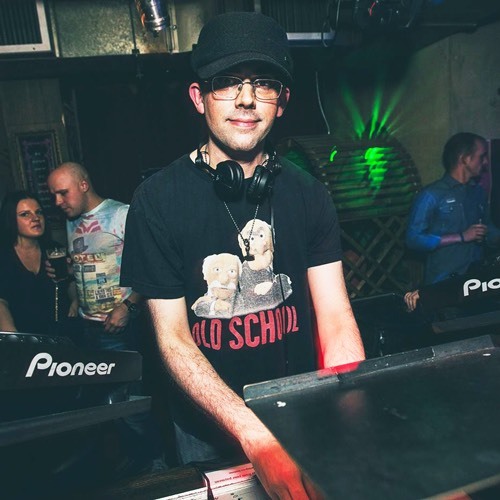 Learn about one of our hottest DJ tutors, Kieran. Learn about Olmo, our in house scratching specialist and tutor. Want your kids to learn how to DJ? 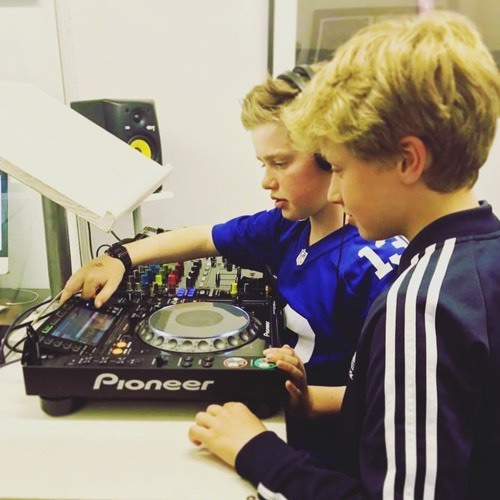 London Sound Academy offers DJ lessons for kids of all ages from our Camden, Hoxton and Soho studios in central London. 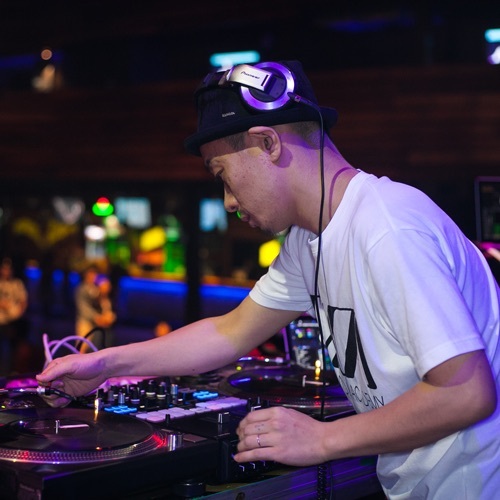 Want to perfect your DJ skills? Practice at London Sound Academy at one of 3 central London locations on the latest industry standard DJ equipment. Got a DJ gig coming up and want to make sure it runs smoothly? Follow our pointers and you'll be ready to play your set on the big night.